ADRIAN DINGLE is a high school chemistry teacher and the creator of the award-winning website adriandingleschemistrypages.com, which has been recommended by the Eisenhower National Clearinghouse, the BBC, the NSTA, and Cornell Theory Centre. He is also the author of The Periodic Table: Elements with Style! Born in England, Dingle lives and teaches in Atlanta, Georgia. What do cars, stars, skyscrapers, and ice cream all have in common? They're all made from the same 92 ingredients...and so are we. And so is everything in the entire universe! How to Make a Universe with 92 Ingredients presents a unique and imaginative way for young readers to connect chemistry and science with their daily lives. By using dozens of familiar objects (trees, cell phones, the Sun), author Adrian Dingle has created a way to teach kids the unfamiliar — that trees, cell phones, and the Sun are all made of a handful of chemical elements found on the periodic table. Full of easy experiments and "Did You Know?" 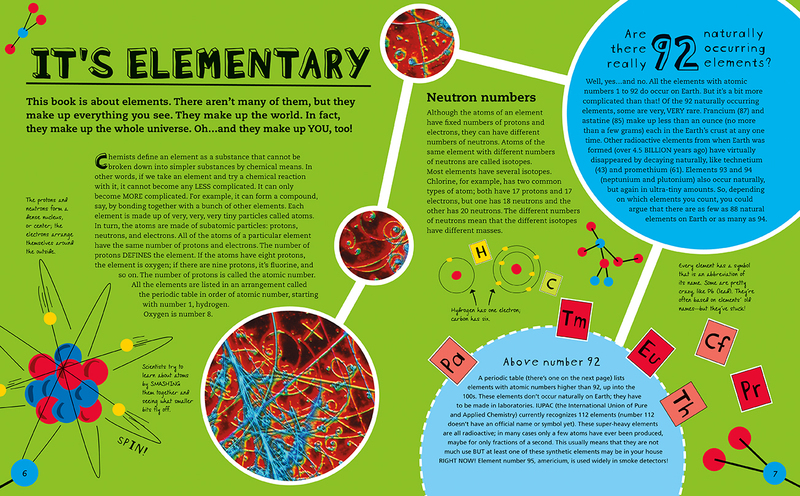 information that's perfect for sharing with friends, How to Make a Universe with 92 Ingredients takes on the impossible and triumphs — it makes chemistry FUN! 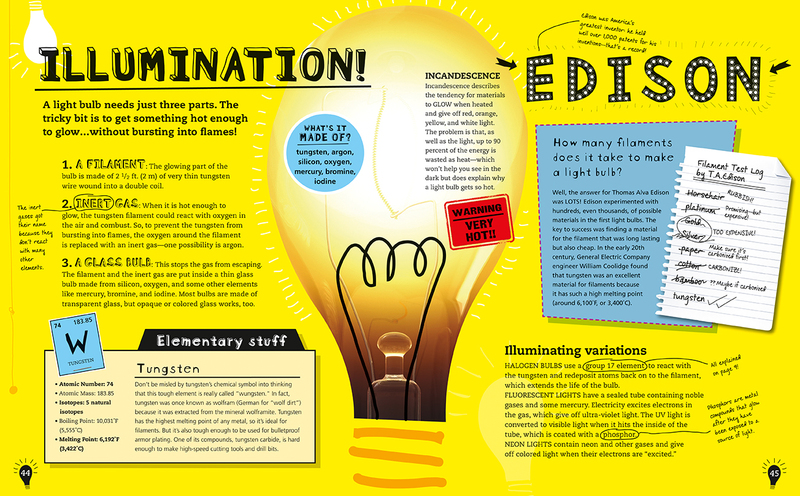 "A great text for children who are interested in science and who ask "why?" or "how come?" questions ... it connects the science content that we are to teach to everyday life, meeting STSE and STEM outcomes. Highly recommended." "A wonderfully descriptive text on the everyday items we see and use but might not have considered the chemistry processes that are involved. It is a great text for children who are interested in science and who ask "why?" or "how come?" questions.